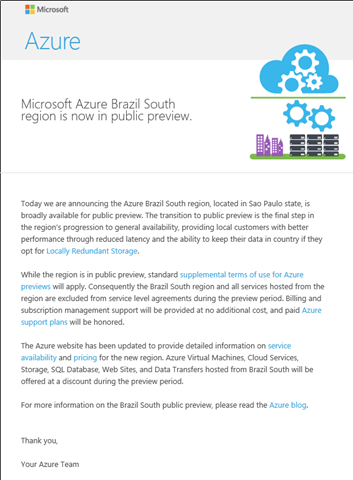 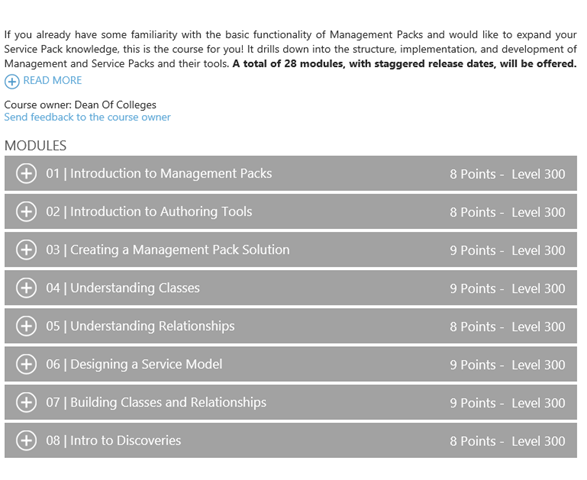 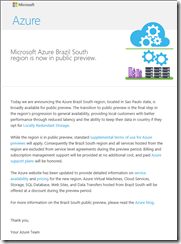 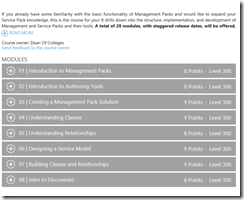 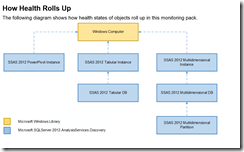 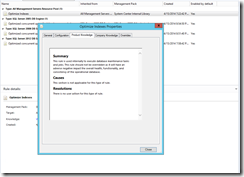 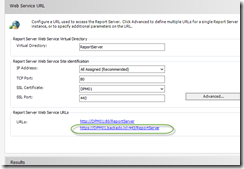 Microsoft Azure Brazil South region is now in public preview. 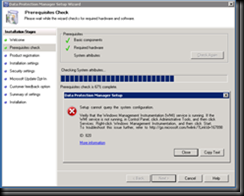 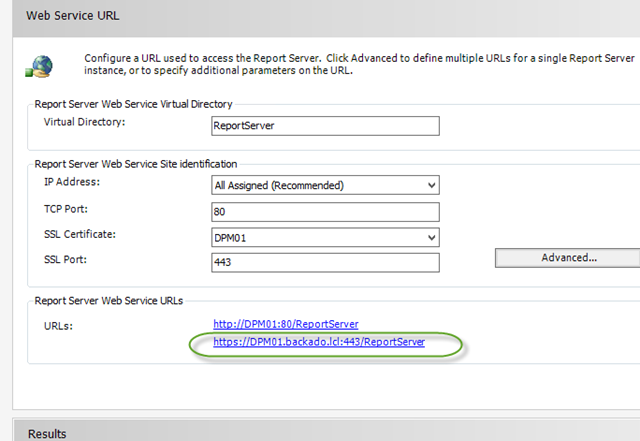 Don’t be surprise , DPM 2012 R2 doesn’t support Windows server 2003 , the rollup update is coming shortly and it will fix the issue. 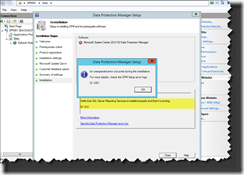 The Issue started with the ldm threshold reached and we had to delete all the protection group and recreate then. 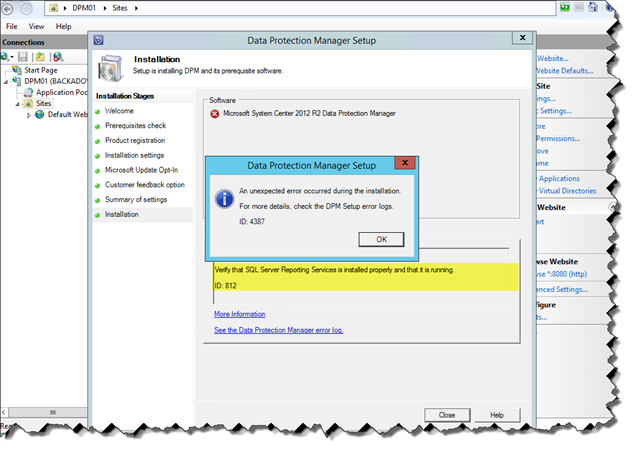 Due to this mass deletion of protection group. 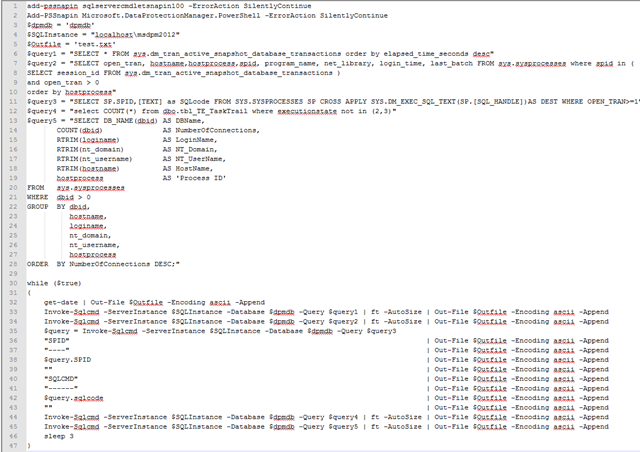 The pressure on the garbae collection job mounted as it had to delete lot of objects from sql database. 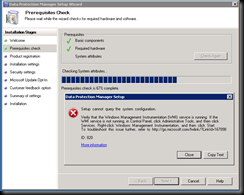 Now whenever the garbage collection job ran it increased the size of the tempdb which would consume almost all the space on the drive. 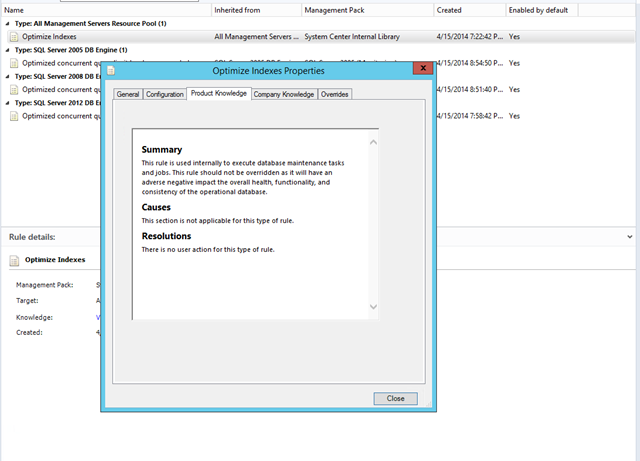 In order to find what query the garbage collection gets stuck we used this script. 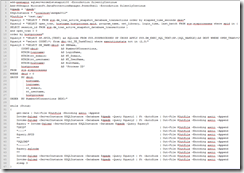 Ran the garbage collection job along with this script and waited for tempdb to grow abnormally. 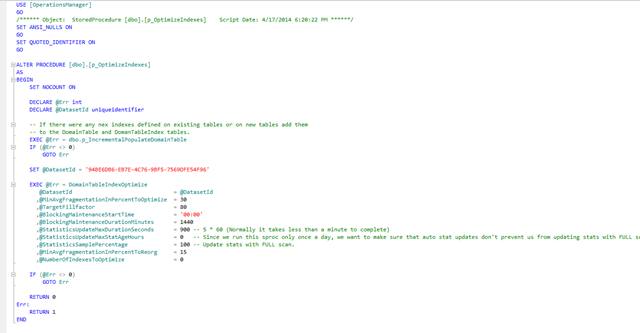 We got following output from the powershell script. 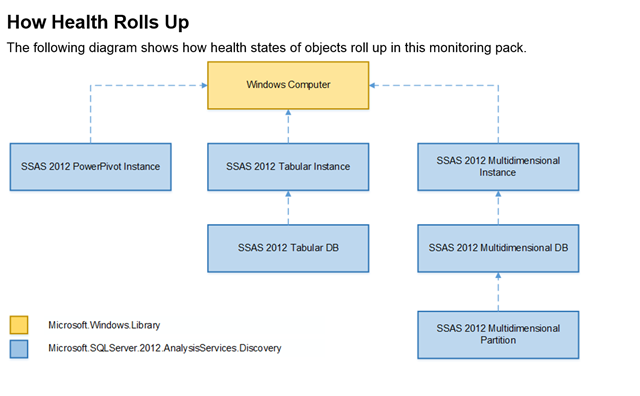 You are currently browsing the archives for the System Center 2012 category.